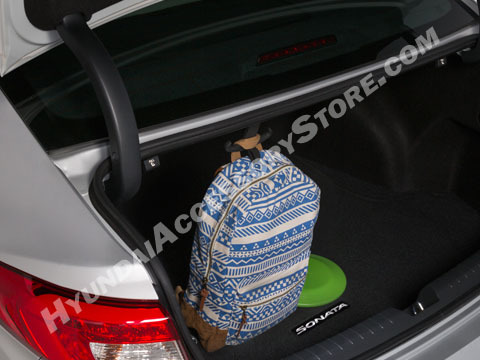 The cargo hook conveniently hangs bags in the trunk without the worry of spilling the contents. Examples include groceries, gym bag, backpack or even 2 gallons of milk. 16 pounds is the maximum.